When you are a homeowner, it seems as though your work is never finished. They are constantly a project waiting to be finished, an appliance that needs upgrading, or a room that could use a makeover. However, what about the areas of your home that need improvement but maybe aren’t as visible as your dining room table or landscaping? 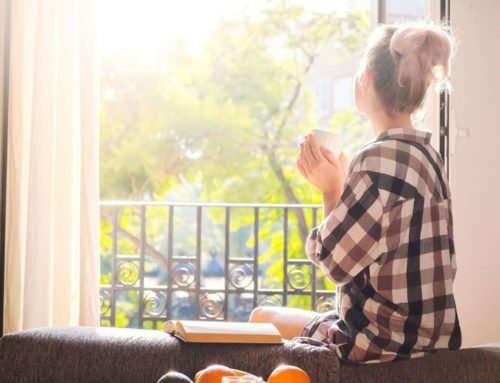 The air quality of your home is an important consideration for your overall wellbeing, but it is often ignored because it isn’t considered a threat. Most people consider pollution to be a hazard that only happens outdoors and in distant areas, when in reality the air inside your home could be filled with pollutants you never even considered. You can make significant improvements to your home’s air quality with just a few steps. The first tip is to be cognizant of the pollutants that can be entering your home. Because they are filtered through the air, it can be difficult to recognize the threat of any possible pollutant but it is important to be aware of what you are bringing into your home. Many common household cleaners contain toxins that can contribute to your house being more polluted than the air outside. Things like lead, radon, fragrances or other chemicals can be common in your home without your knowledge form items that you use on a daily basis. Similarly, when packages get delivered or you have your carpets clean, there can be foreign pollutants that are tracked into your home without your knowledge. Therefore, it is advised to take measures to keep those pollutants out. 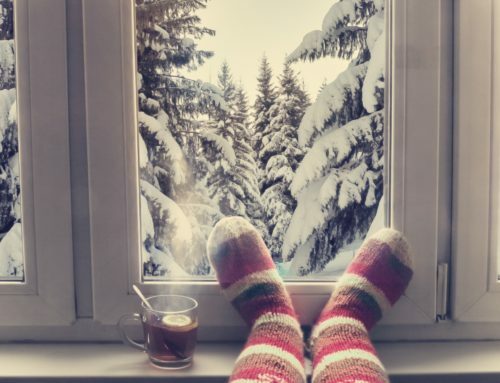 This can include simple methods such as having a doormat at the entrance of your home, encouraging guests to wipe their shoes, and having consistent cleaning routines that include sweeping and mopping regularly, as well as making sure your home’s windows are up to standard. There are certain maintenance aspects that need to be monitored to ensure that levels in your home are consistent. 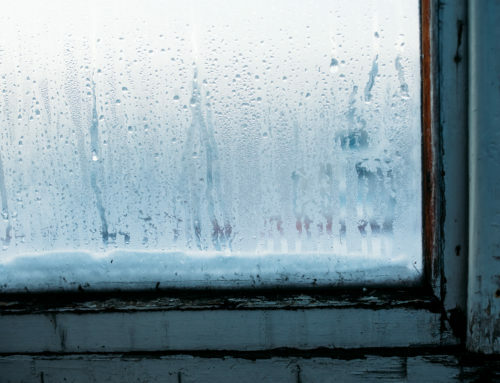 Humidity is an important factor in determining whether or not your home is susceptible to hosting pollutants. The more moisture is in the air, the more likely you are to attract mold and other allergens that pollute the air and can cause harm to you and your family. You want your home to be around 30-50% humidity to keep any possible pollutants monitored. You can keep this under control by keeping a dehumidifier in your home and making sure that there is proper ventilation throughout your home. You want to avoid any areas of moisture by increasing air circulation. One easy way to avoid an excess of moisture and toxins in your home is to integrate certain plants into your decor. 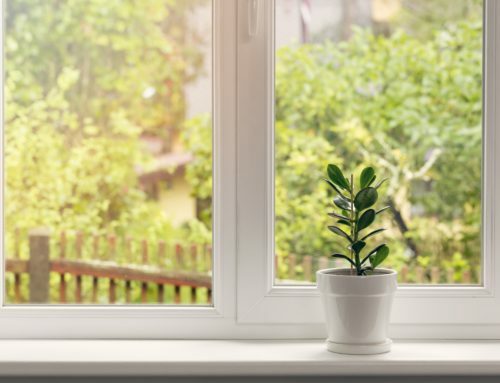 Not only are they attractive, but also functional in the sense that they absorb chemicals that can be a threat to the air quality in your home. These tips are only a few amongst many on how to improve the air quality in your home. Don’t disregard your air quality because it may not seem like an immediate threat, when in reality it can do some serious damage on your home and your health. 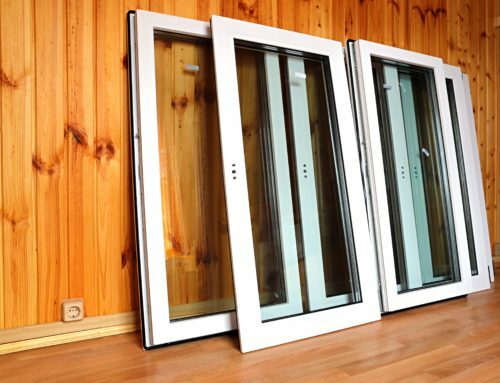 The quality of your home’s windows can impact your home’s air quality. 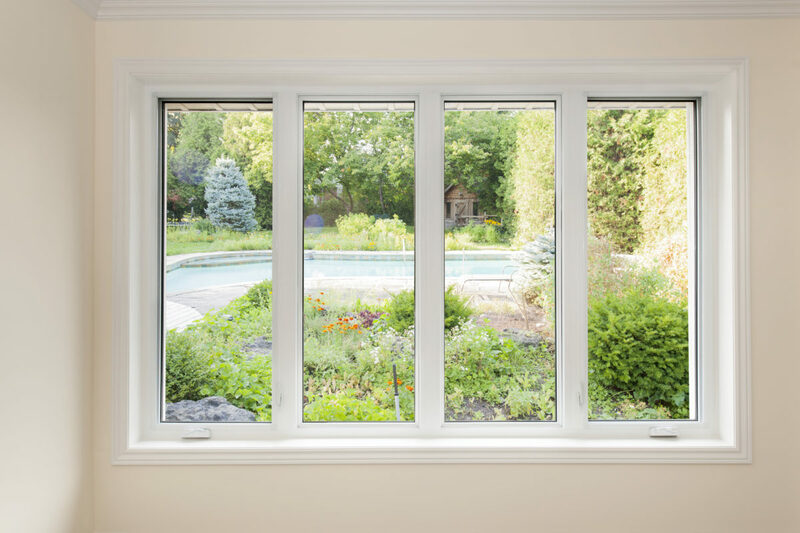 For more information, come see us at Gilkey Windows of Central Kentucky. We are located in Lexington, Kentucky and serve the surrounding area.